- Towels and Robes etc. - Any thing that can take a stitch! Full range of clothing from most top manufactures can be used or bring your own garment if it's of your preference. 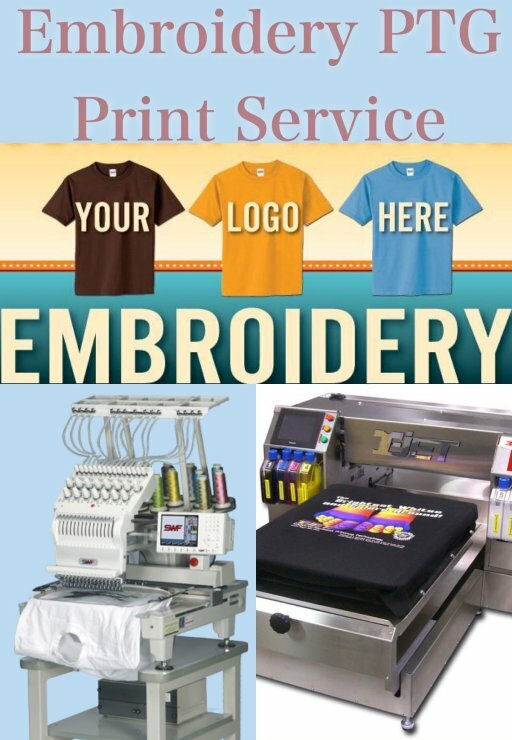 Remember at Snappie Studios we do not turn away your custom based on quantity, as we will be happy to take in anything from 1-1000's for any logos, graphics and text that can be embroidered.